Brief Synopsis: "Lola receives a phone call from her boyfriend Manny. He lost 100,000 DM in a subway train that belongs to a very bad guy. She has 20 minutes to raise this amount and meet Manny. Otherwise, he will rob a store to get the money. 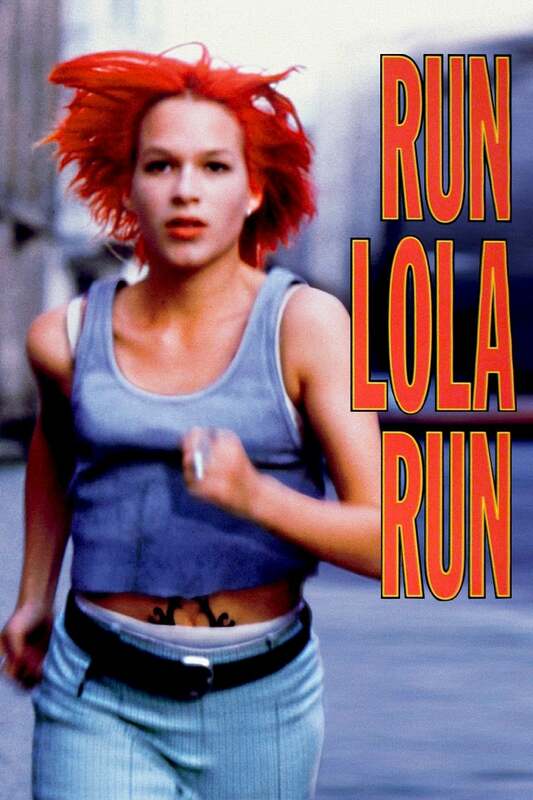 Three different alternatives may happen depending on some minor event along Lola's run."